This spectacular 2-story end unit Town House has charming Cape Cod curb appeal! There is an attached 2 car Garage with plenty of space. Walk in and see the stunning vaulted ceilings, crown moldings, gourmet kitchen with a large island, Wet Bar, gas fireplace and hardwood floors that grace the main floor living space. 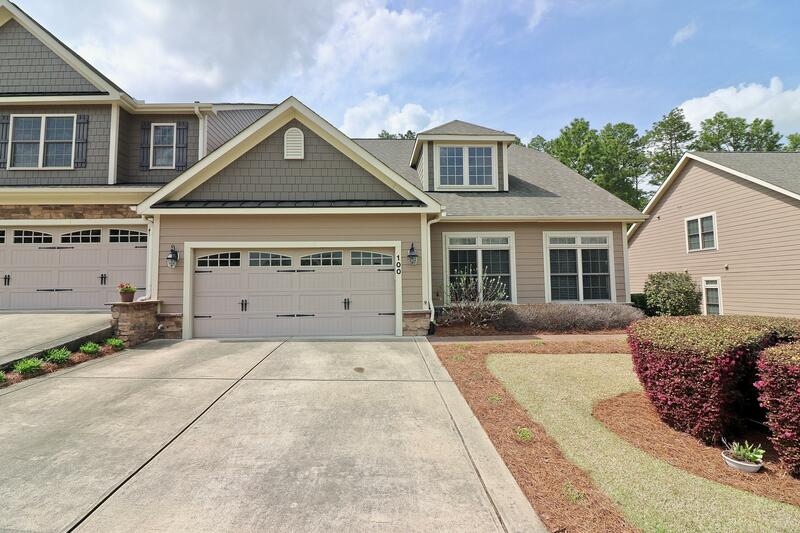 This home features Berber Carpet in the Bedrooms and upper level, as well as a fenced private brick patio. This is a Maintenance free, Energy Star Home that you don't want to miss!